4 Very Cool Behind the Scenes Stree Stories with Rajkummar And Shraddha! One of the films that has really intrigued audiences since the first look and then the trailer is Dinesh Vijan’s Stree. Directed by Amar Kaushik and set to release on 31st August 2018, the film stars the incredible jodi of Rajkummar Rao and Shraddha Kapoor. 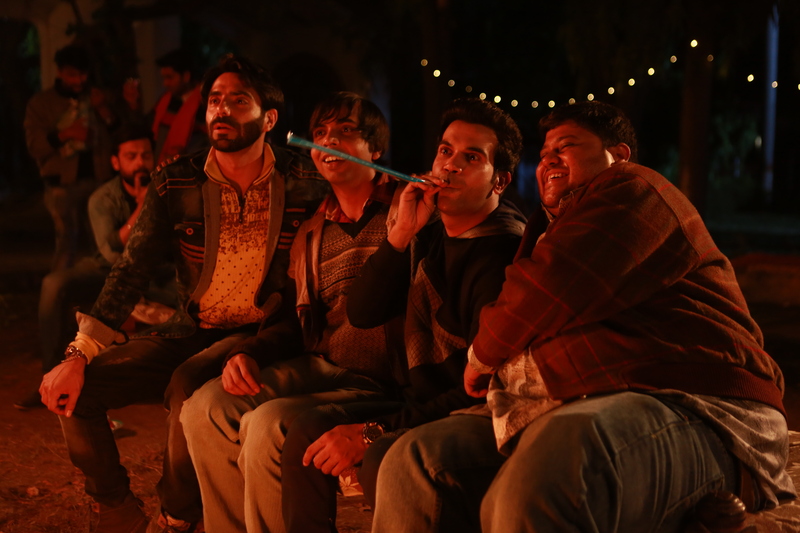 Also featuring Pankaj Tripathi, Aparshakti Khurana, Abhishek Banerjee, Stree is a first of its kind horror comedy, inspired from a true phenomenon. Stree is set in a town called Chanderi, where men have started disappearing mysteriously. Is ‘Stree taking them away? Who is she and what does she want? We will find out on the 31st! We have 4 very cool behind the scenes tales to get you even more excited about the film! It seems that the team bonded extremely well during the course of the shoot, which was a little over a month in Chanderi. One of the cool things they did was that the team came up with various ideas to keep work fun. One of the best was that the team of Dinesh Vijan’s horror comedy Stree made their shooting fun on the sets of the film was with their favourite game! To keep everyone excited, Amar came up with the idea of having a Stree Cricket Tournament on set. There were two teams: Team Raj and Team Amar. The entire team would gear up to play on each holiday, to beat the other team. Just like a real tournament, each person from the team was assigned a role. They would keep tabs of each match and continue with the same on their next holiday. Check out these two short but fun videos! Rajkummar Rao’s fear of bats! 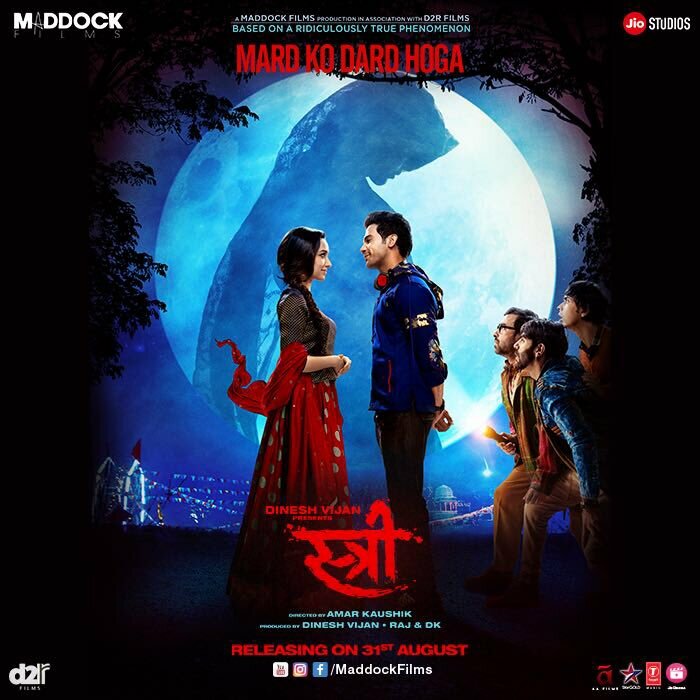 Dinesh Vijan’s horror comedy, Stree, explores the simple, yet beautiful city of Chanderi which has never been seen before in Bollywood. The film encapsulates the raw beauty of the city. As the concept of the film goes, the makers also identified a few places less visited even by the locals of Chanderi which roused fear in some of the cast members! During an intense sequence in the film, the makers had to take Rajkummar into a real cave. During its’ shoot, Rajkummar had to walk in with a fire torch into the cave. The actor, all set to give another good shot walked in as his character, however, he stood shocked in his track when a he heard loud chirps and a colony of bats flew out from around him. The actor came out of the cave with very high heart beats and made sure that the next time he had to go inside a few team members enter before him in the cave and stay there till he arrives. 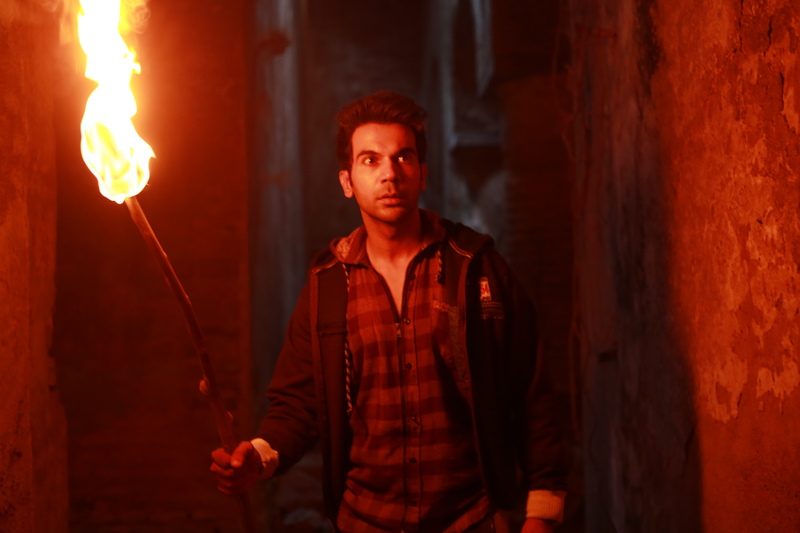 While it was a scary experience for Rajkummar, the team had a great laugh seeing the expression on the actor’s face. It’s soon became one of the most comical on-set moments for all! There has been a lot of curiosity about who exactly is Shraddha Kapoor in the film. 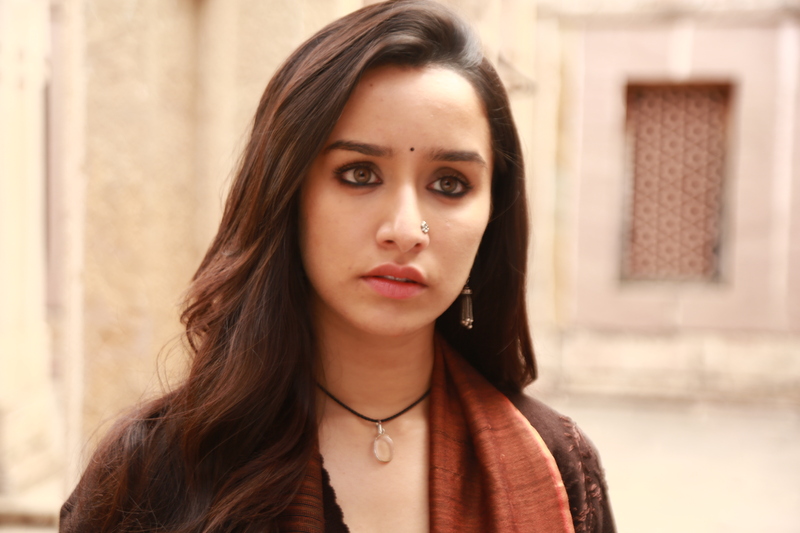 Since the film is set in Chanderi, Shraddha Kapoor was supposed be dressed in the Indian attire. While everyone has been talking about the actress’s look in the film, little does anyone know that the crystal pendent which she is wearing in the film is not part of her look but something which was given to her by the locals. Another popular way the team made sure they bonded and made the shoot fun was to have “Song of the day”! As per the mood of the shoot each day, the team would decide a song and would sing together before their scenes. By the end of the shoot, each team member had a special playlist! There are even more stories so watch this space for more!